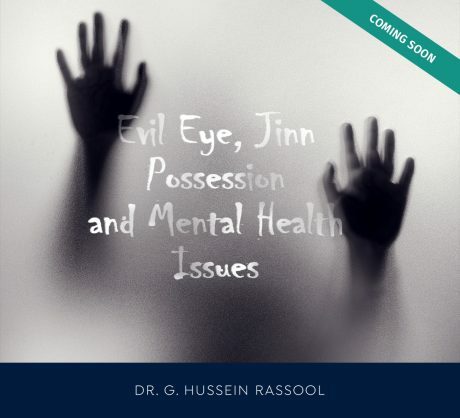 Professor Dr. G. Hussein Rassool has a PhD in Psychology and Education (University of London), MSc in Health Education and a BA in Psychology. 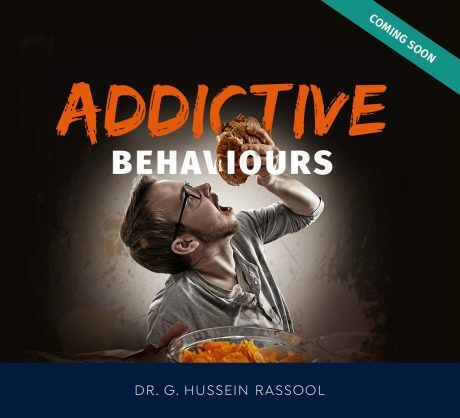 He is an international consultant and facilitator with proven expertise in mental health and addiction. 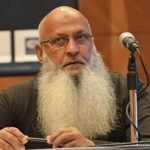 He is an author/editor of eight books and has published over 100 papers and reviews.